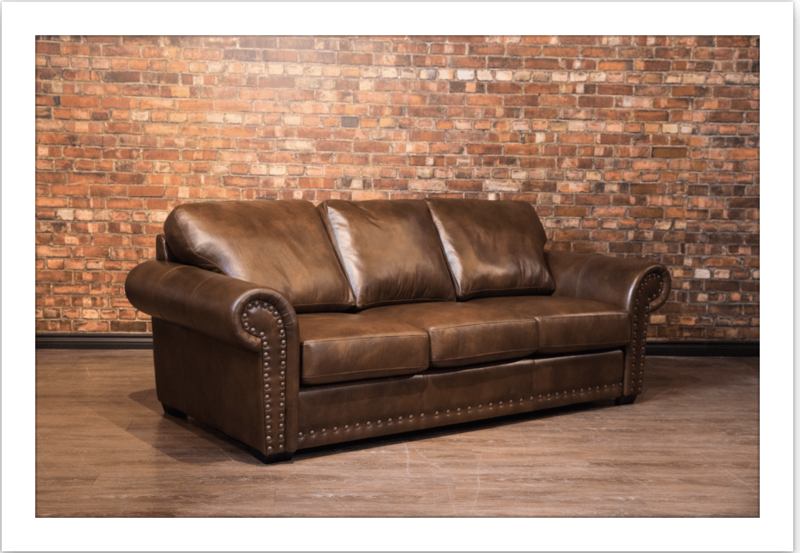 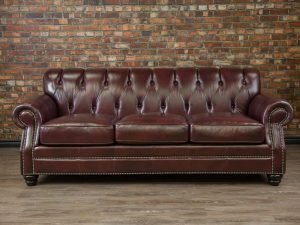 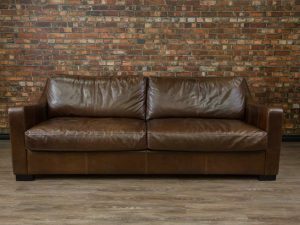 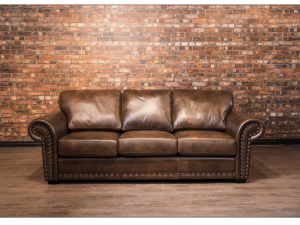 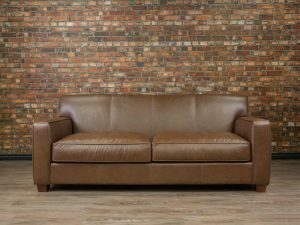 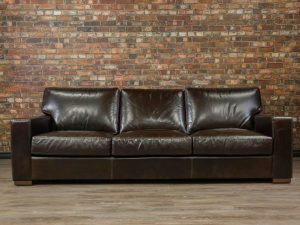 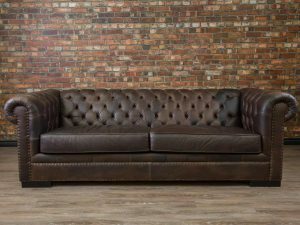 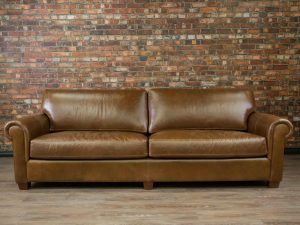 The Wyatt Earp with the quintessential western look really allows for a wonderful traditional sofa look. 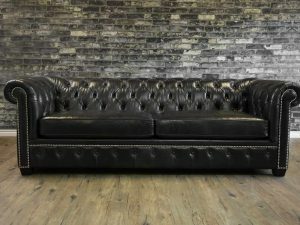 The Stud Treatment is stage coach elegance that has long paced us by. 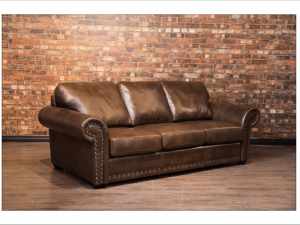 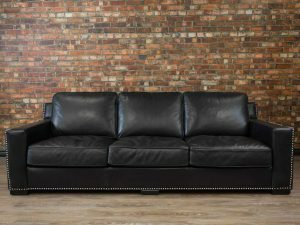 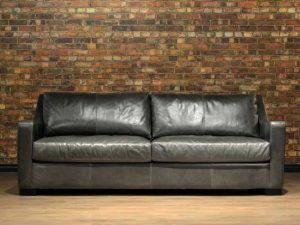 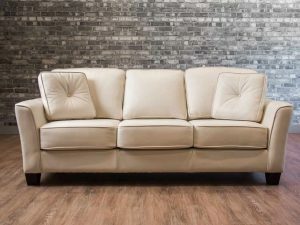 Embrace the past with this styled sofa . 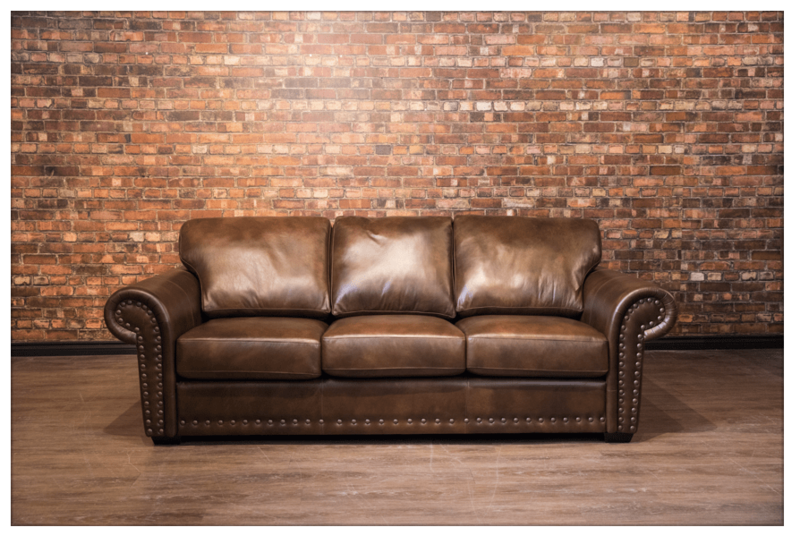 From our Platinum Upholstery Program.